Tap the App is a futuristic arcade take on the classic board game ‘Operation’. Participants approach the Operation arcade game and try their best to remove the application icon from it’s designated square without touching the edges of the frame. The game can be made to be challenging for kids or adults with three different available sizes of each application icon. The arcade game rental can be easily implemented into a marketing activation or trade show booth to increase guest engagement or use for giveaways. Many Event Partners use this game to allocate raffle tickets to successful participants. 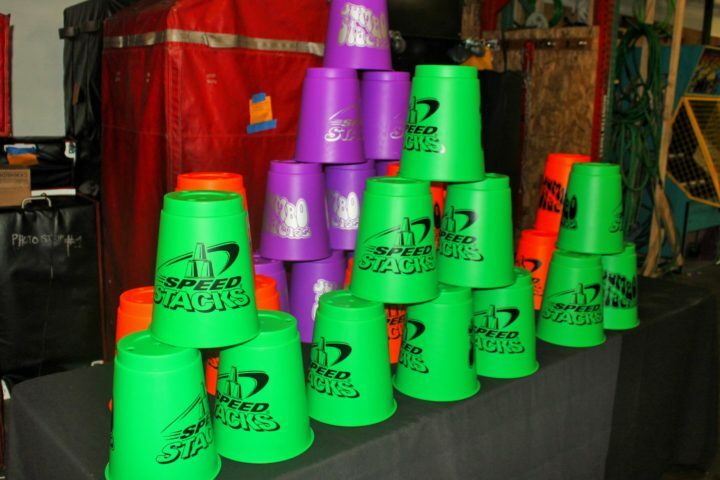 The bright colors and tabletop approach allow for you to easily interact with potential customers while playing. 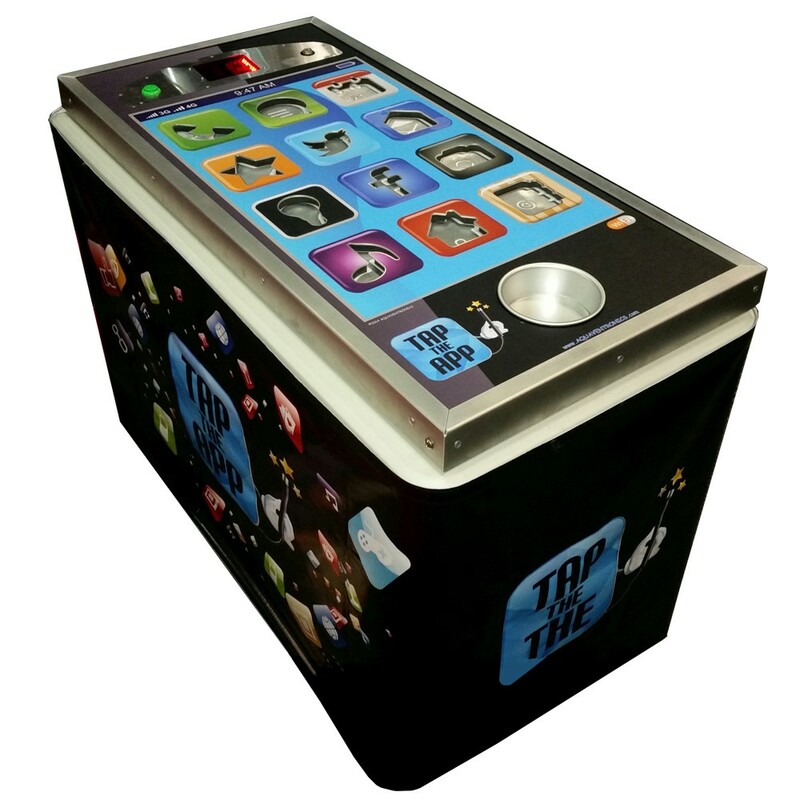 Alternatively, the Tap the App Operation arcade game can be used at a corporate event or gathering as an interactive activity suitable for any ages. This game does not require an NEP staff member to use, but choosing to use an event staff member can improve the game experience. A staff member can explain the game to attendees and change out the difficulty levels as needed. 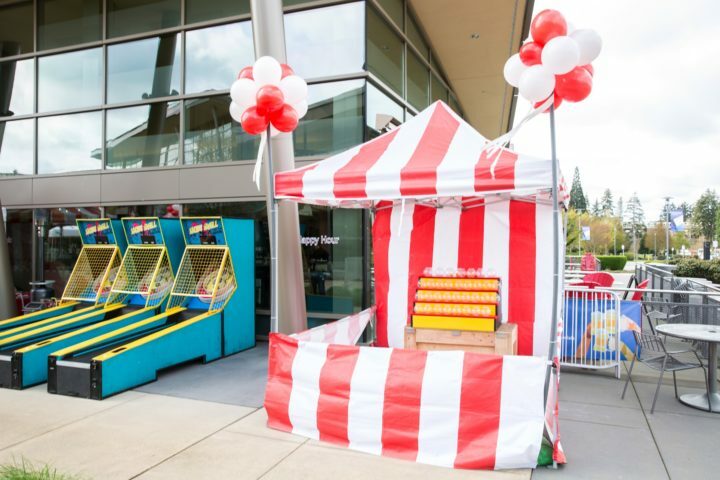 There are many ways to incorporate great arcade games into an event. An expert coordinator can assist you in adding this game to a full blown arcade room at your event. This carnival game is far more challenging than it might first appear! Try to land a ping pong ball into the small fish bowls while standing 8 feet away from them. The lip on the containers make it especially difficult.